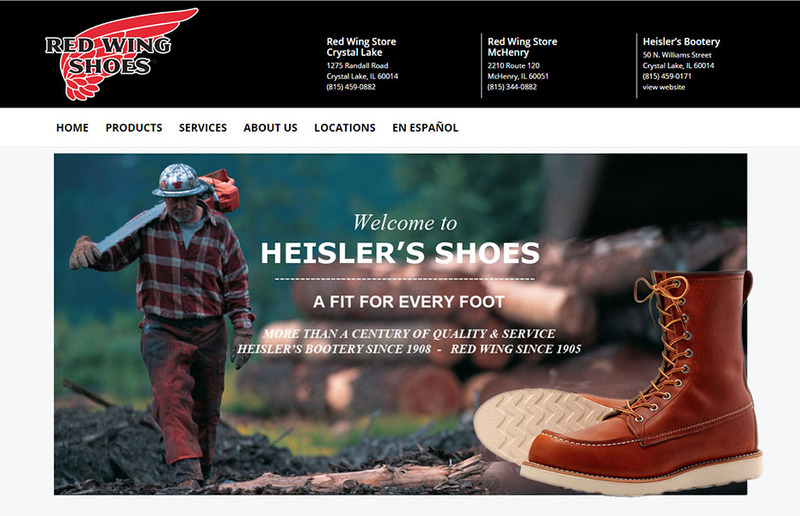 Family owned and operated since 1908, Heisler’s Bootery has branched out with two independent Red Wing Stores in the region. 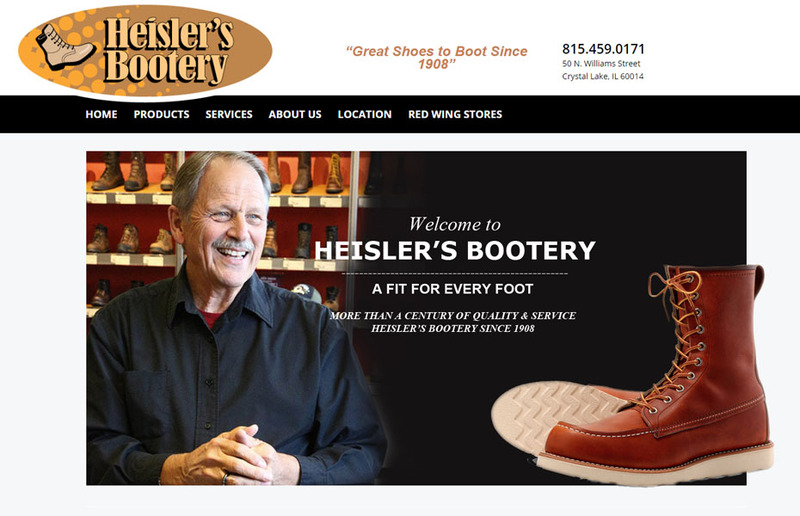 Jim Heisler recruited Dobbe Marketing for websites that worked to link all three businesses, revive the old Heisler’s Bootery logo and redesign ads and advertising efforts. 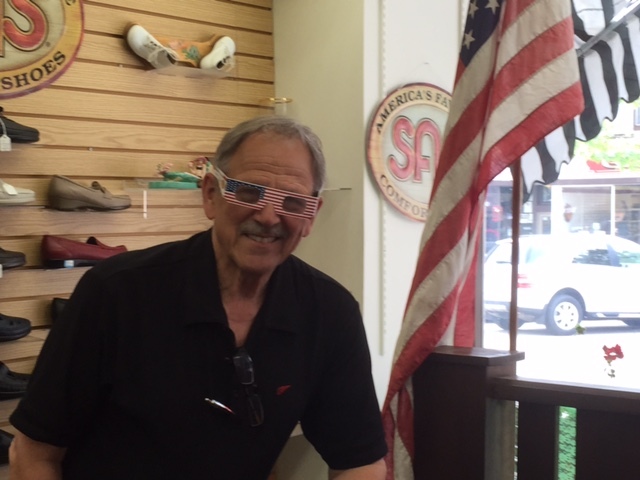 Social media was added for extra energy.